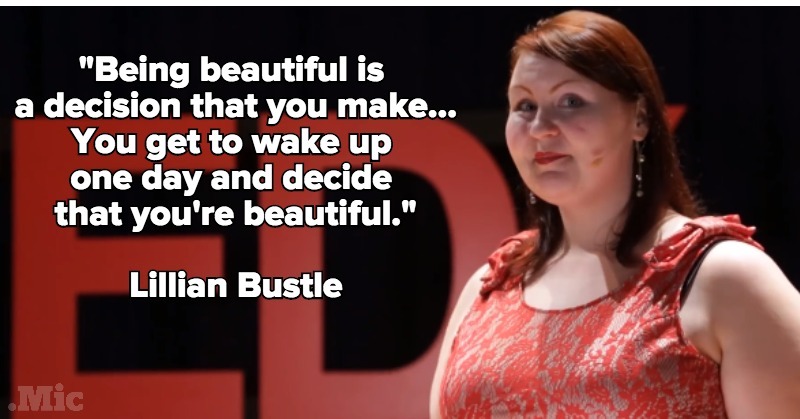 Lillian Bustle is an actor, singer, burlesque performer, and gleeful loudmouth about body love. Although her first burlesque performance was in 2012, she made her nightclub debut at the age of 14 as a singer in a drag show. She’s been covered in glitter and boas ever since. Influenced by body-positive activists like Jes Baker and bodacious women like Bette Midler, Lillian busts through societal boundaries about size and beauty. She hopes to help people of all shapes and sizes celebrate in their own skin.